Have you ever heard about ShareASale.com ? Some of you may have heard about this company and some of you may not. If you are already into the money making online business then ShareASale can be your next opportunity to earn more cash online. And if you are already into the network of ShareASale then you might be making decent income promoting their vendors products online. Well if you are a blogger or internet marketer then you do understand easily as ShareAsale is an affiliate marketing network which is not much popular. But you may be surprised to learn that lot’s of bloggers and Internet marketers are making good cash out of it. If you are a newbie and arrived here after you discovered that you can make money online with ShareASale then keep reading this post can be worthy for you. 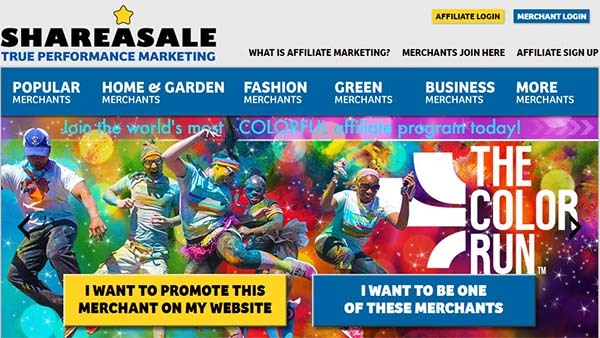 As i already mentioned that ShareASale is an affiliate marketing network which means we can find lot of vendors or advertisers who are trying to get sales or leads to their websites. These advertisers pay certain amount to ShareASale on each lead or sales. We as a publisher promote these websites and make cash out of it. That was really simple to understand isn’t it? While talking about the company overview, ShareASale is a Chicago, IL USA based affiliate marketing network. People can promote their products as well as people can make money promoting others products. Founded in 2000 by Brian Littleton, ShareASale is dedicated to prove themselves as one of the best affiliate marketing network providing phone and email support to their users. More Information about this company can be found on their Wikepedia page. Any one who is planning to make money online promoting digital products can join ShareASale. Today here we are going to talk about some information about ShareASale. Before joining any network it is essential to read the ShareASale review to understand how is everything inside the network. Keeping this in mind here we have ShareASale Affiliate Program review including some major informations. 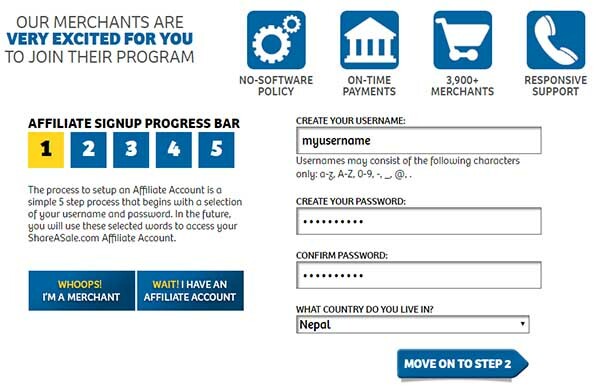 So you can know the pros and cons of ShareASale before joining their affiliate network. Joining to ShareASale is very easy. You can simply head over to the official website www.shareasale.com and click on AFFILIATE SIGN UP button on the top right navigation. Now you are taken to the Register page where you need to put your personal or business information including login details. You will have to provide your website url (website is mandatory) where you want to promote the products available on ShareASale affiliate network. Don’t worry you can promote the products on any other websites you own. Also you can use any other network like AdSense, Amazon, Bidvertiser, mgid etc. on that website along with the advertisements that you create for ShareASale products. You will be asked more questions and choose the best describes you and mote on to next step. Now you will be asked to fill all your personal details following your email address. Also domain verification is required that you entered earlier as a part of Affiliate signup process with ShareASale. Now you will be asked to choose a payment method to receive payments after which you will be taken to the Terms and Condition page where you click on Agree and continue. That was easy and now you will receive an email from ShareASale.com. You can check your email for verification link. After verifying the email your account will be under review by the Team member which can take upto 24 hour for approval or disapproval to the network. Now after your account get’s approved login to your Affiliate dashboard and let’s discover what tools of trade are available for you. On the top you will find the main menu where you will get links to almost all of the tools available for you. You can use this REPORTS tab to check your activity, traffic report, earnings and payments. You can hover to MERCHANTS tab and find new offers, coupons and special deals to promote. You can also check on LINKS, TOOLS, ACCOUNT and PAYMENTS tab to figure out the important tools to work with ShareASale. You can also find important tools for affiliate marketing such as landing page creator, video creator, pay per call center and email list builder under the TOOLS tab. How to Promote ShareASale products to make decent money ? Well, if you have a blog you can write reviews of products that are available on ShareASale. Always use your niche relevant product advertisements so they convert well and you make decent income with it. You can recommend the product to your friends or visitors. You can also do paid advertising like Facebook Advertising to promote products or post Free ads on classified sites. ShareASale offers payments by direct deposit or Cheque. There is no option to receive payment via Paypal which is one of the most preferred way to receive payments. As the minimum threshold of payment is $50, users can set their payment preferences to receive their payment which are usually sent on 20th of every month. As i saw in various blogs and forums that ShareASale interface is taken as cons of this company. Due to this lot of new users who joined ShareASale were finding it difficult to find a product to promote and start making money. Considering this here i would like to ride with you to find a product and get it’s affiliate link so we can promote it straight away. Here you can get various options to find a product. You can any related product by Keyword or browse by Category. Let’s browse by Category (Click on it). 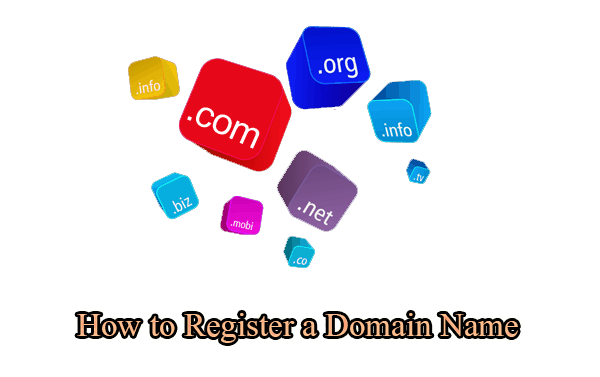 I wanted to promote something under Domain Names so i can promote any Registration, Re-selling and Appraisal services. This lead me to products under this category. You can choose any category under your interest that you want to promote. Also please consider checking the EPC of the product and Average Sale and Commission tab on the right of the product listing. The Final Call, now click on Join Program button. Now you will be asked which promotional method you are going to promote this product. You can put your promotional method, in my case i wrote “I am a blogger with product reviews blogs with decent traffic so i would like to promote your product via my websites.”. After writing the information click on the Agreement on the button and you are done. Now the vendor will review your request that may take up to 24 hour. Another way is to Navigate through MERCHANTS > VIEW MERCHANTS WITH DATA FEED . You can find lot’s of products as they added and updated on ShareASale network and Join them to promote. After you are approved by the vendor now it’s turn to get your affiliate link and start promoting it and making some cash. Here you will be able to find approved vendors. Click on Get Links and you will be redirected to the Links and Banners Page. 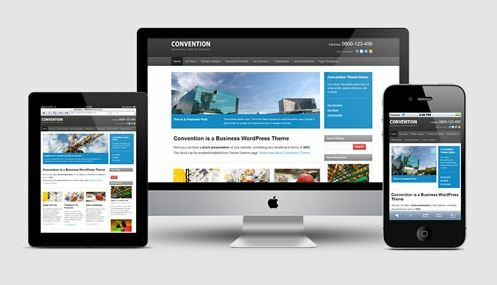 You can copy the url or Banner code and use to to promote the product. That was easy isn’t it ? Well one more thing i would like to add. As the affiliate link can be messy and long so you would like to use some url shortner to make is clean. You can also use some WordPress plugin to make your self hosted short url. Affiliate Links, Simple Link Cloaker and Easy Affiliate Link can be your choice to make your self hosted link cloaker to shorten these long affiliate urls. If you want to cloak your url and want more features along with the cloaker then you might be interested on pro version of Thirsty Afiliates plugin. You can download their free version plugin which is limited to some features by clicking here. If you got any problem or have any questions regarding your account ShareASale offers support via phone and email at office hours (9AM to 6pm, CT) from Monday to Friday. ShareASale also offers Referral program paying $150 per sign up for vendors. Various Banner ads are available which you can use to promote ShareASale on your website or blogs. With various tools and some popular product vendors associated, ShareASale can be a new opportunity for you to make money online. Joining to ShareASale is free of cost so you can give it a try once. You can also share your experience with this affiliate network so other users can learn from your experience in the comment section below.